Having persistent knee pain can be more than just frustrating – it can affect your happiness and quality of life. Waking up every day and not being able to do the things you want to do can take its toll on anyone, sometimes with lasting physical and emotional effects. In the past, surgical procedures were often seen as the sole form of treatment for knee injuries. But with advancements in research and technology, there are many options your doctor may consider to help reduce or eliminate your knee pain altogether. Here are five reasons you shouldn’t have to live with knee pain. Schedule an appointment with your physician to discuss what’s right for you. Researchers have recently been evaluating stem-cell therapies that may help heal the injured tissue. During treatment, stem cells from your own body or another source are injected into the injured knee area, where they grow, differentiate and assist with the healing of the meniscus. Keep in mind that while this type of therapy is promising, it is relatively new and is still considered experimental in some countries. It is unknown if this will be a long-term cure or how long the effects will last. If an injury is severe or if symptoms persist after nonsurgical treatment, many turn to surgery. 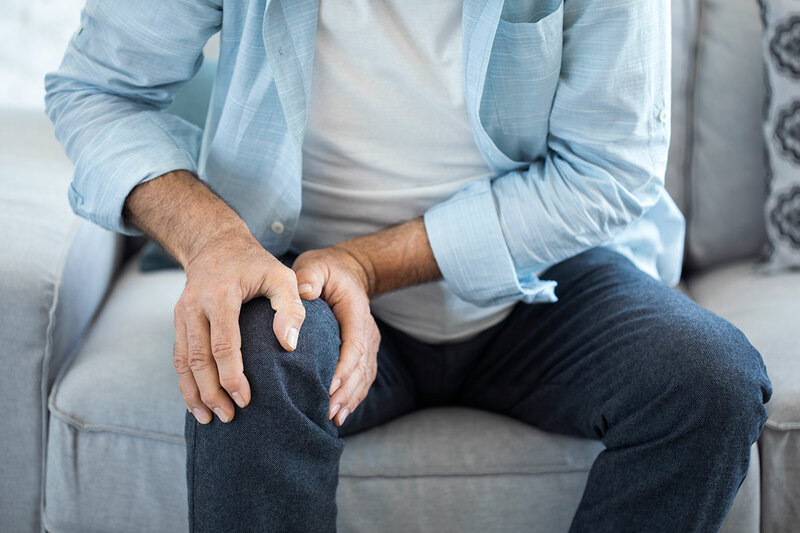 There are several different procedures that are performed depending on your personal diagnosis, ranging from a partial meniscectomy to treat a meniscal tear to a total knee replacement to reduce arthritis joint pain and restore function in the knee.